Hi, my name is Ricky McKenna and fully qualified DSA Approved driving instructor with enhanced disclosure Scotland. Try a FREE theory test by clicking the Theory test Pro banner below. 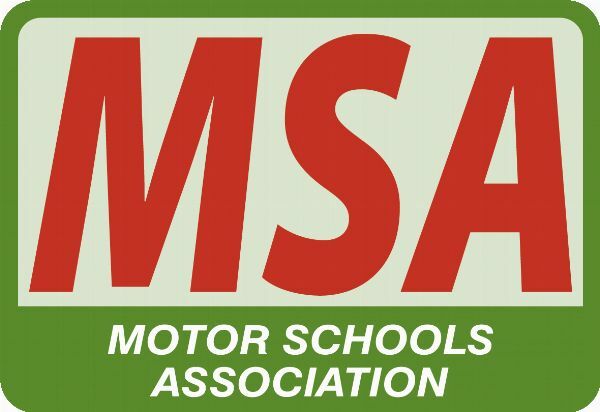 Member of the Motor Schools Association. I have also passed the Institute of Advanced motorists driving course and a member of IAM. I am a registered to teach pupils Pass Plus, this will make you a safer driver as well as a chance of saving £££s on insurance for young drivers. 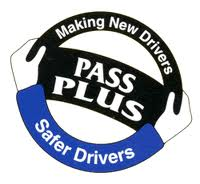 I also hold HGV/LGV driving license, so you are know you are in extra safe hands. I offer evening and weekend lessons. Click through the site and view the learner car you will take your lessons in. You will also be given a password, this is to enter the pupil page at anytime, once you become a learner with me. Learning to drive is an exciting time, as you gain more experience a new sense of independence that freedom is now within your reach. I aim to make learning fun and relaxed, while installing a deep knowledge of driving that will carry in good stead after passing your test.